If you're looking for pure skiing value, consider Winter Park. Although it has been one of the lesser known of Colorado's resorts, it is quickly becoming a popular ski destination due to three facts: it's a great bargan, easy to reach, and RECEIVES MORE SNOW EVERY SEASON THAN ANY OF COLORADO'S RESORTS. This translates into even more excellent skiing during your vacation with less travel time and money- a bonus for any vacationer! snowfall of six feet per month, its' five interconnected mountains- Winter Park, Mary Jane, Parson Bowl, Vasquez Ridge, and Vasquez Cirque- provide consistently fabulous skiing all season long. Goliath bumps, groomed cruisers, and a special snow park constitute the nearly 3,000 skiable acres that Winter Park offers. So, although it tends to be a more intermediate to advanced skier mountain, there's something for everyone here. 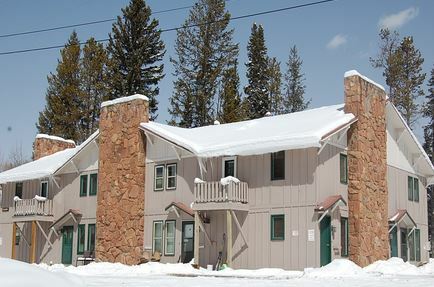 The towns of Winter Park and neighboring Fraser rest in a beautiful mountain valley just two miles from the mountain. Despite being slightly smaller and more subdued than other resort towns, they still offer many dining and nightlife options. A must in Fraser is a rustic local establishment called Crooked Creek Saloon, while great dining options in Winter Park include The Shed, Wildcreek and Gasthaus Eichler Restaurant. For alternatives to skiing, there is a great tubing hill and a fun go-cart style snowmobiling park, amongst other things. And, for those who prefer not to fly, Amtrak offers a convenient travel alternative. Your lodging facility will pick you up and drop you off at the train station. From economy motels to luxury private homes, there are a variety of great properties to choose from in Winter Park. 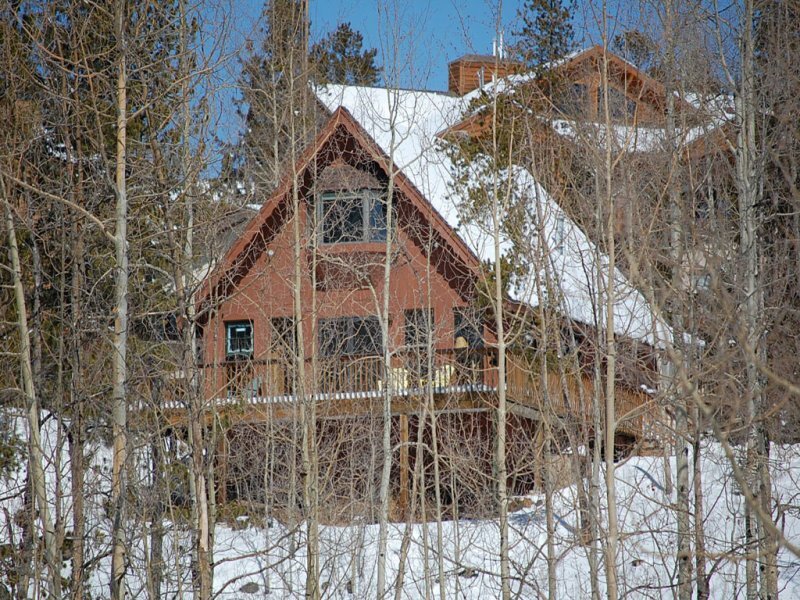 For those that desire ski-in/ski-out access to the mountain, there is the Zephyr Mountain Lodge. 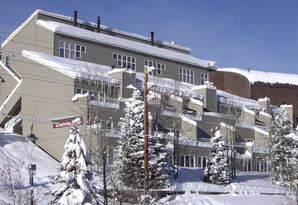 Near to the main base area are the new Fraser Crossing/Founders Pointe Condos, slope-side Iron Horse condominiums, as well as the Vintage Hotel and Winter Park Mountain Lodge. A few miles away from the resort are the towns of Winter Park and Fraser, which offer accommodations right in town, as well as some more economical options on the surrounding hillsides.